My Wrapsody Bali Breeze arrived from Karri Tree Lane last weekend as we left to go camping, so I have only just had the chance to wash it and start the “breaking in” process. This design is called ‘Lily’ and I purchased it in the smallest size I could, size B (apparently A isn’t being produced any more) and is roughly 4.6m long (which would be a size 6 in other woven wrap size terms). It arrived in a cute little bag, with a small booklet of carry instructions and a DVD. I’m loving the double hammock carry at the moment (and its different variations), especially as I seem to be constantly busy of late! So when BabyBoy started being unsettled, on to the back he went. 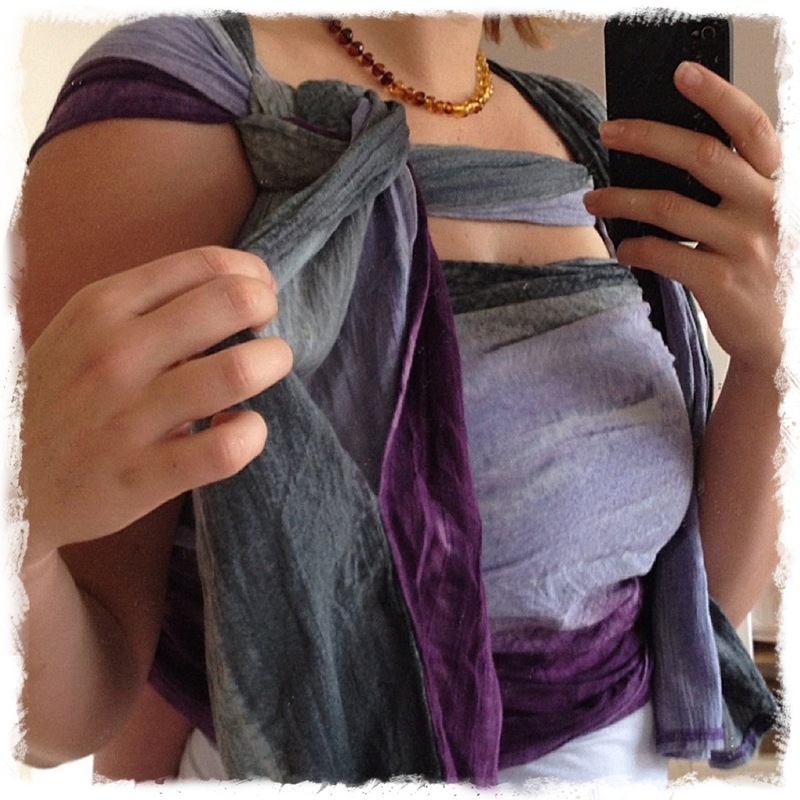 The Bali Breeze is a woven wrap made from a gauze type cotton and hand dyed in Bali. I bought this to use through summer, as it gets quite hot and humid here, and the gauze makes it understandably airy. As it is gauze, I have heard it can become quite diggy, which I had noticed when I had tried it out while camping using a Front Wrap Cross Carry (FWCC), but this was unwashed, and possibly not the best wrap job I have done. Today, while using a double hammock carry, although a little bit “scratchy” due to the gauze, I didn’t find it any more diggy than some of the attempts I have tried with other wraps. 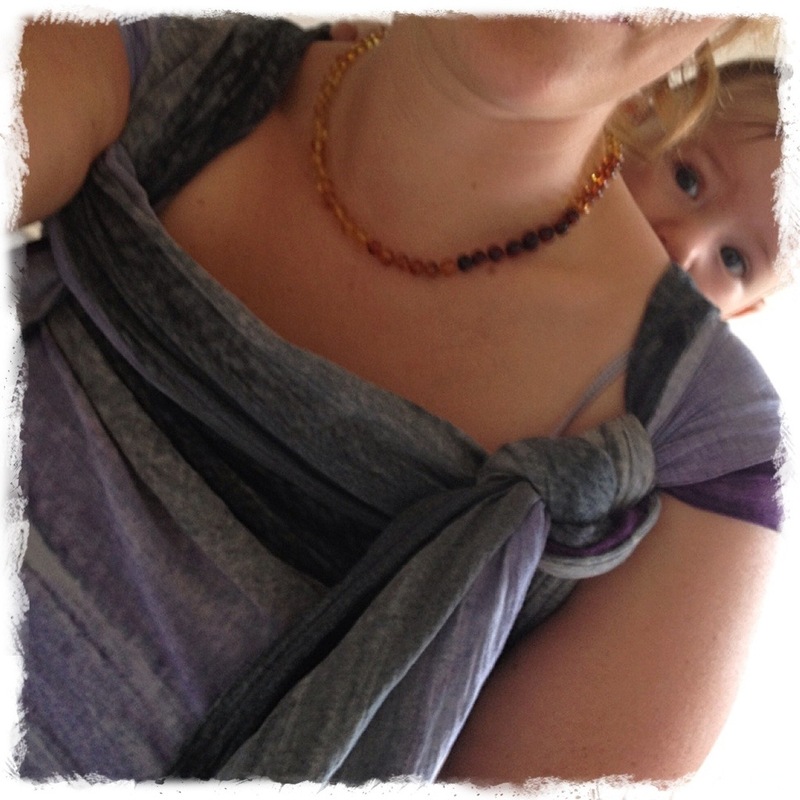 I am still a novice wrapper, so some carries I attempt still can become a bit diggy after a while, especially as BabyBoy is around 9kg. 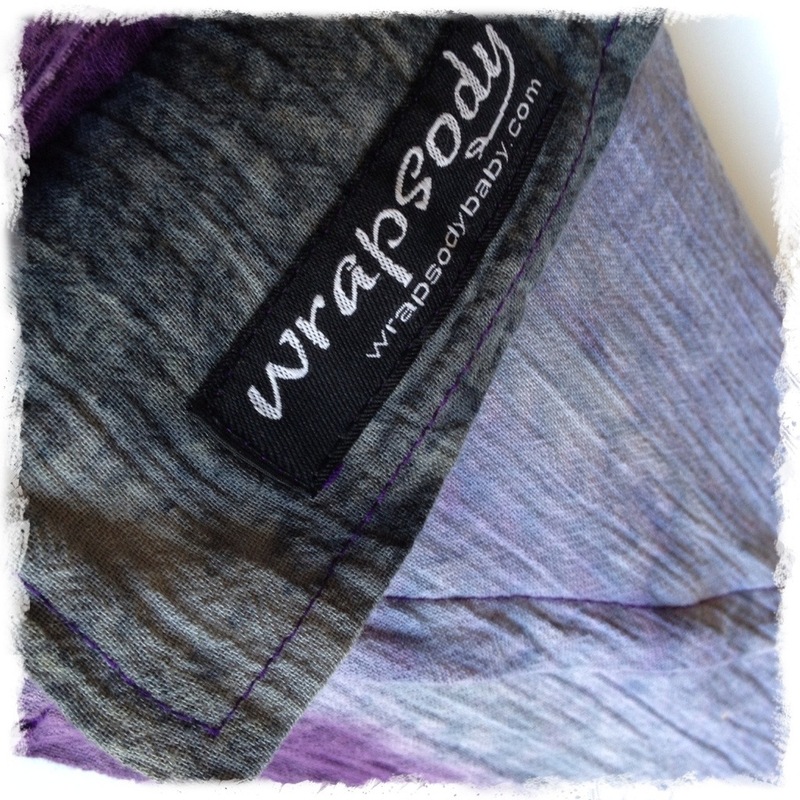 The Bali Breeze features a pocket at the end of one end of the wrap (the wrap is sewn together to form a pocket), where you could store a phone, wallet and/or keys, if you were able to tie it in to a good position. You could also use it as a way to store your wrap within itself. The carry I did today was called a double hammock, where I tied it at the shoulder (DH-TAS) and tied it using a slip knot. Slip knots are handy to use when you may need to retighten and/or loosen. Being a bit of a noob wrapper still, this comes in handy, as you can start to feel your wrap job becoming uncomfortable, and allows for easy adjustment. While looking for a information on tying at the shoulder, I found a video that shows pretty much what I did to use this carry. 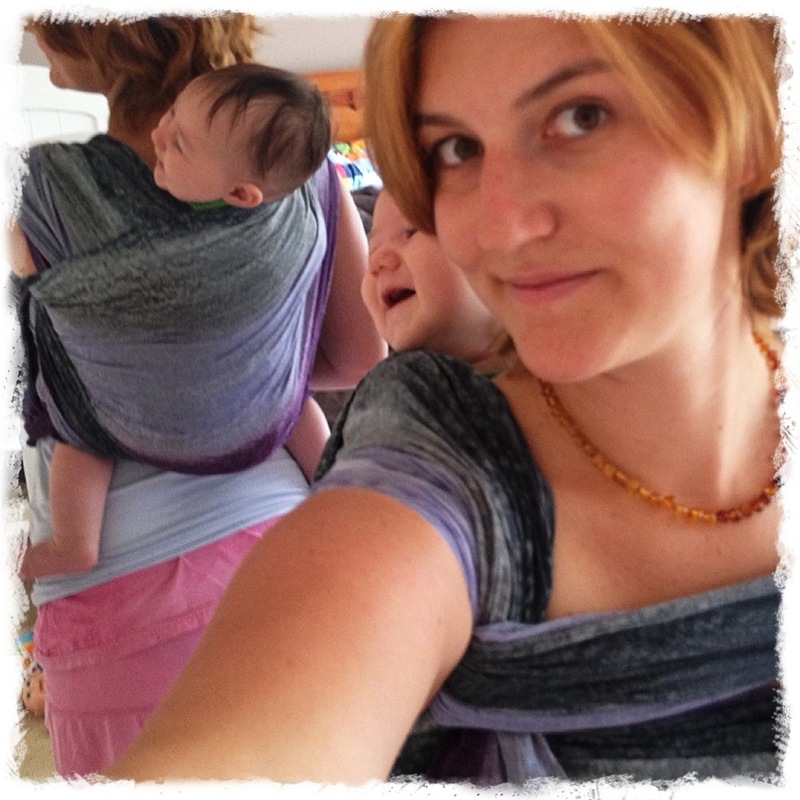 It is called Double Hammock Tied at Shoulder or Knotless. I want to touch it!!! I’m such a fabric junky!